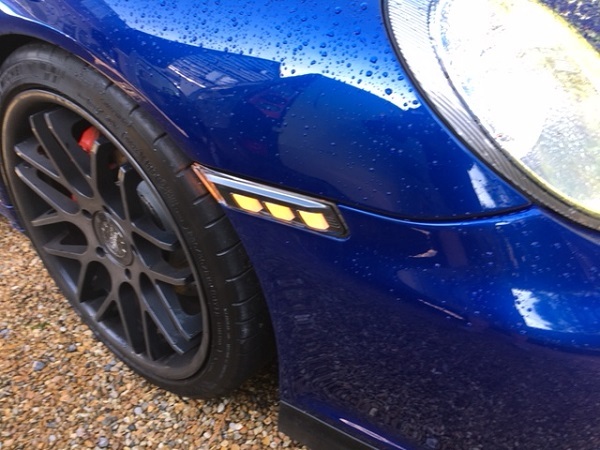 The front sidelights on my 997.1 C2S are looking very dull. 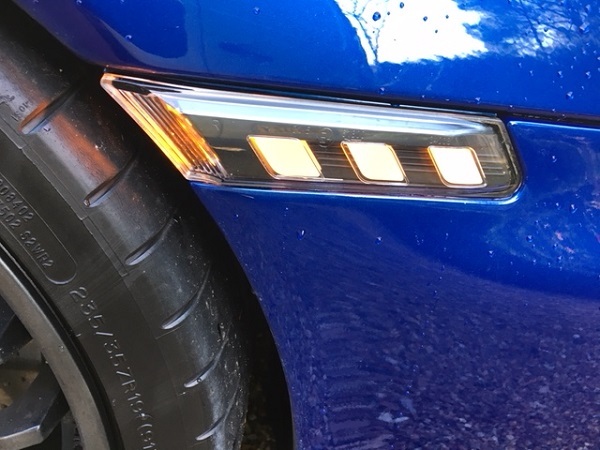 I plastic polished the headlights and they came our really well but the side lights I'm thinking of replacing. Can anyone put me on to the best direct replacement LED sidelights? I'm cool with working on my car but the one thing I don't play around with is electrics, so they'd have to be bolt-on replacements. Mine came up really well with a light refurb. I think they are similar polycarbonate to the main light units, so same refurb kit. this type , these seem to be a bit harder to get hold of at the moment and are out of stock where I brought mine , these are good as they light all the way along and on the end by the arch and are holding up well on my car. then theres this type . I have got a set of these in the garage that I took of my gen1 and never used on the gen2 .